Today, digital and social marketing are critical components of the demand generation ecosystem. Most enterprise companies have developed some level of comfort with automating marketing processes and have embraced the benefits of social media to help drive demand. Both vehicles help keep your customers informed and the market aware of your brand, making it easy for customers to engage when they desire. For the SMB market, social media and automated marketing provide economically advantageous and viable methods to grow a customer base. Customers trust Global Technology Sales Solutions to help ensure their digital and social marketing activities align with their overall business goals and strategy. We take a organic view to help calibrate, enhance, and accelerate the revenue generation potential of your digital and social investments. We provide a complete set of services to address all aspects of your digital and social marketing strategy including automated marketing system optimization and integration, to search engine optimization. Don’t let your marketing automation and digital content investment turn into a money pit with insufficient revenue generation. Marketing KPIs are coming under greater scrutiny as top executives focus on organic growth and bottom-line revenues. 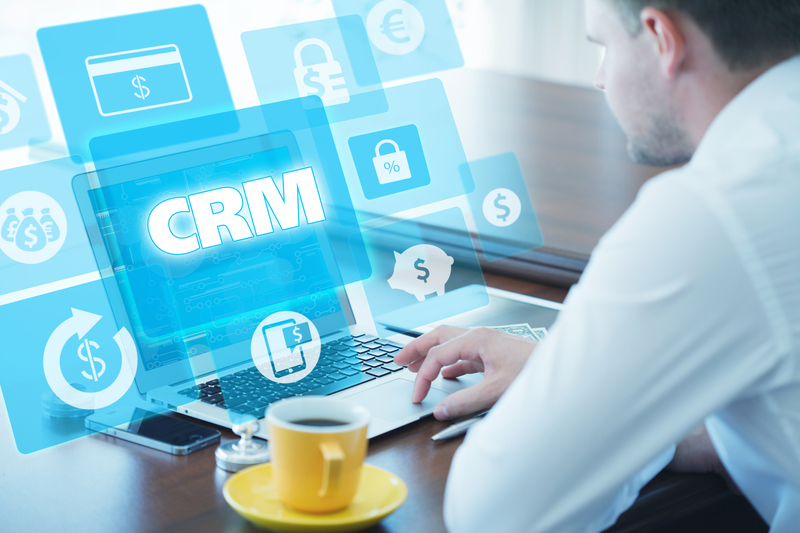 GTSS brings the right independent expertise needed to ensure your investment in automated marketing systems like Oracle Eloqua, Marketo and any others are implemented correctly to drive revenue and support the buyer’s journey and a positive customer experience. GTSS deploys certified experts with extensive experience in implementing automated systems and integrating them with your front and back office systems with the focus on ensuring tight controls, lead scoring, revenue impact weighting that is critical to an effective top of funnel development process. Our teams leverage industry best-practices along with GTSS DNA expertise to ensure the optimized level of revenue generation capacities. GTSS will continually optimize your investment that includes on-going management support and by helping you build a roadmap to the future dominated by Artificial Intelligence (AI) technologies and beyond. The GTSS DNA process starts with a thorough review of your business processes and longer-term goals and strategies. These days it seems everyone including our children are social media gurus. They seem to have sprung up from nowhere to stake their claims. If you are looking to improve your social media footprint and exposure then it makes sense to work with a professional group that takes a holistic approach and understands your business, and your goals. That means not only knowing about the various tools and techniques of the industry, but also how and where best to message your value proposition. We can help increase the effectiveness of your content resulting in increased response rates. LinkedIn has quickly propelled to one of the most valuable assets in social selling. 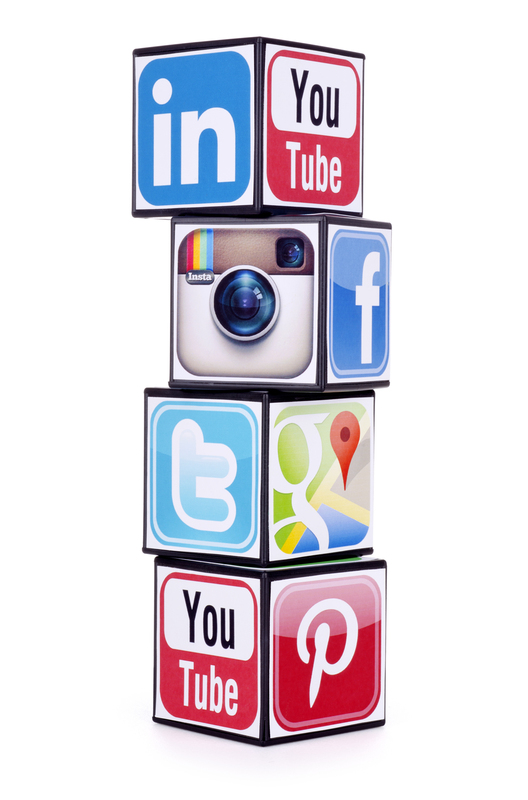 Next to your own websites, your LinkedIn company page and assets are critical part of your social marketing strategy. We can help you optimize your presence on LinkedIn, leveraging many of the tools and techniques leveraged by many of the leading marketers in the world. Our industry experienced Technology Alignment Consultants are DNA Demand Generation™ experts who are trained and know how to leverage LinkedIn’s powerful network to effectively engage and build rapport with your desired customers. Through our DNA Demand Generation™ methodology our consultants will help establish a fundamental level of relationship with your desired customers that culminates into quality engagements with your sales team that then convert at higher rates than any other traditional marketing method today. Leverage the world’s #1 social media platform for business to build your client base. In this highly digitized and mobilized world, your social media strategy cannot be complete without careful considerations for search engine optimization. That is why we partnered with a leading SEO firm with a solid track record for results and a complete range of related services and have worked with over 40,000 websites and have over 47,000 #1 rankings. Our search marketing solutions can help bring these consumers to you through major search engines like Google™, Yahoo!®, and Bing™, local directories like Superpages.com®, Citysearch® and Local.com®.